We at Luwasa strive to provide as many choices of indoor plants to our clients, below are some examples of indoor plants that we commonly use, however if the plants you prefer are not listed below, feel free to speak to our friendly staff and we will be more than happy to accommodate your request. 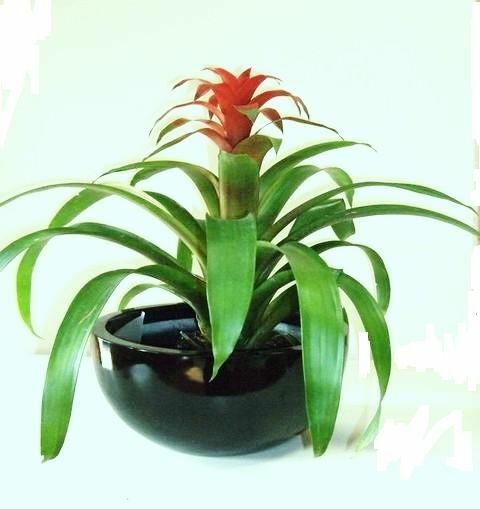 Luwasa specialises in office plant hire and indoor plant hire in Melbourne. Ficus alii "Saber Ficus Petite"
Dypsis lutescens "Golden Cane Palm"
Dracaena fragrans Massangeana "Happy Plant"
Aspidistra elatior "Cast Iron Plant"
Strelitzia nicolai "Birds of Paradise"
Sansevieria "Mother in Law Tongue"
Yucca elephantipes "Multi Planted Yucca"
Sansevieria "Dwarf Mother in Law Tongue"